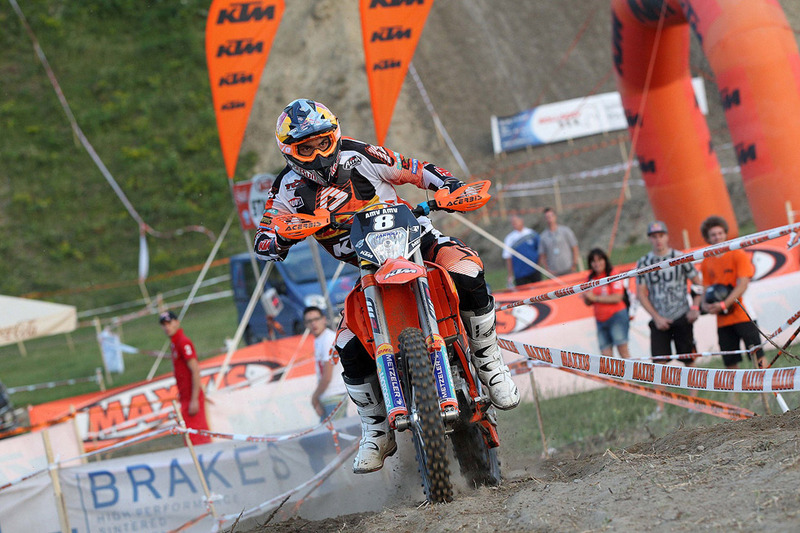 KTM Enduro factory riders Antoine Meo and Christophe Nambotin, both of France, continued laying the groundwork to hold onto their respective world championship titles this weekend when they both picked up double victories in the competition’s rounds nine and ten. 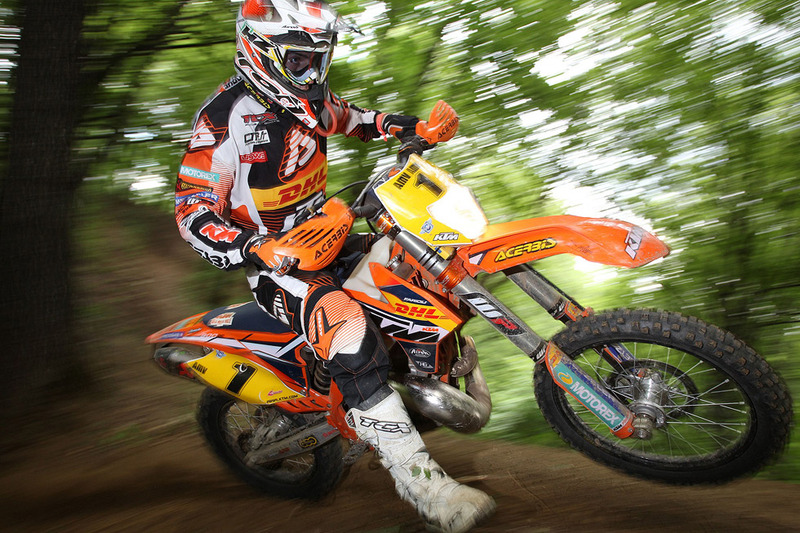 Meo was again the best E1 rider and Nambotin dominated the E3 class, while Johnny Aubert went 1-3 in E2 and Cristobal Guerrero pulled of two third places in E1. 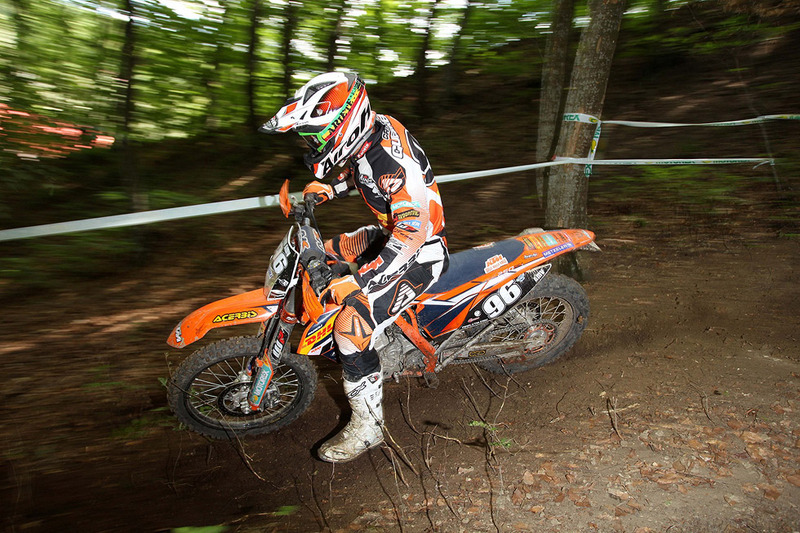 Nambotin sailed through the weekend winning eight of the tests on both days, again proving he is the best in class again in 2013. He now has a 45-point lead in the championship over second placed Aigar Leok as riders head for Greece for the next two rounds. 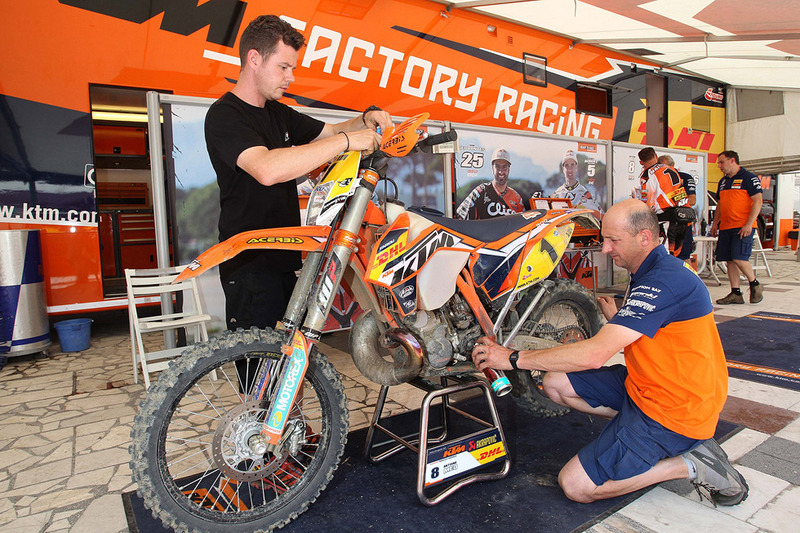 Meo admitted that he had a slower start on Saturday and struggled to have a good feeling on the Romanian track but clearly he had won back his confidence by Sunday. 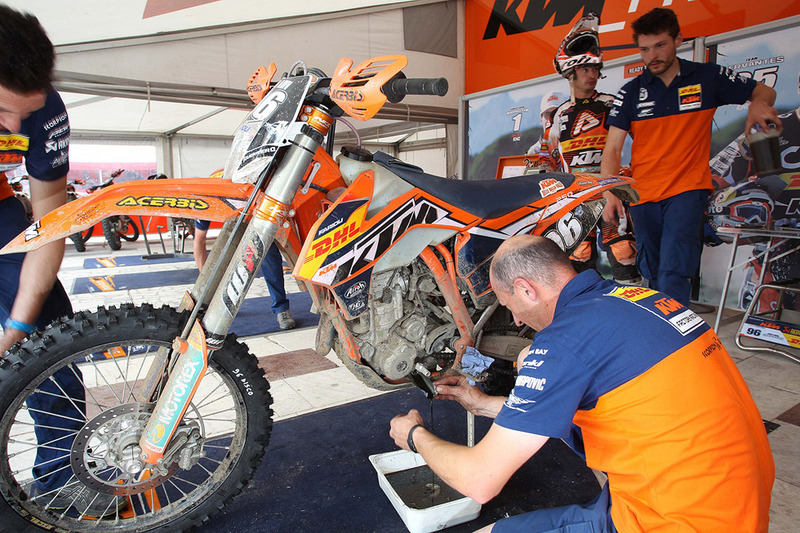 His E1 teammate Cristobal Guerrero of Spain also had a solid weekend, scoring two third places and has now moved up to overall fifth. 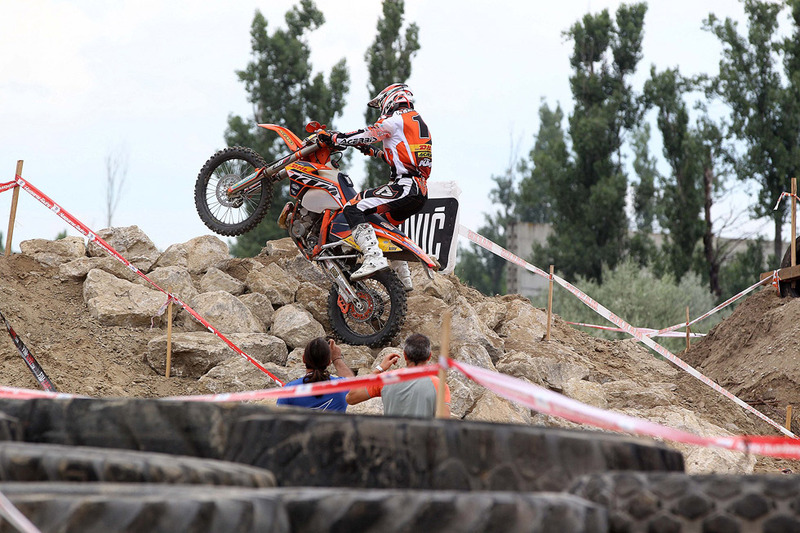 Cervantes was not so lucky and got into trouble in the extreme test on Saturday, finishing right back at fifteenth place and then did well to scramble back to overall fourth at the end of the round. While Saturday was a stellar day for France’s Aubert, the fact that he is still suffering from the effects of broken ribs did begin to tell on Sunday. 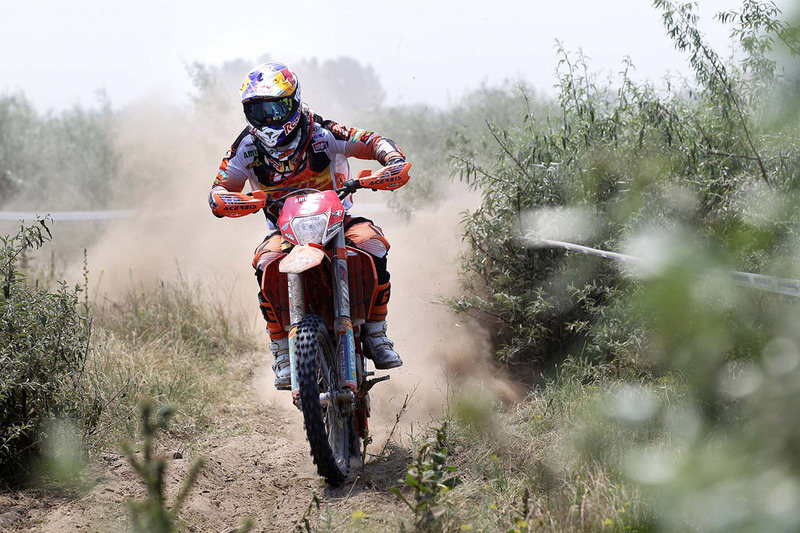 Given the fact that he was unable to train on the bike for three weeks, his 1-3 result was very solid, particularly as riders also had to contend with high temperatures at the Romanian venue.